New York City residents may now change their birth certificates to reflect a neutral gender identity after an October bill took effect after the new year. The New York City Council first passed the bill in September allowing any adult living in the city to change his or her gender to “X” on their birth certificate. The bill also permits parents to choose “X” on their newborn babies’ birth certificates. New York Mayor Bill de Blasio signed the measure into law on Oct. 9, 2018, according to Reuters. “You be you. Live your truth. 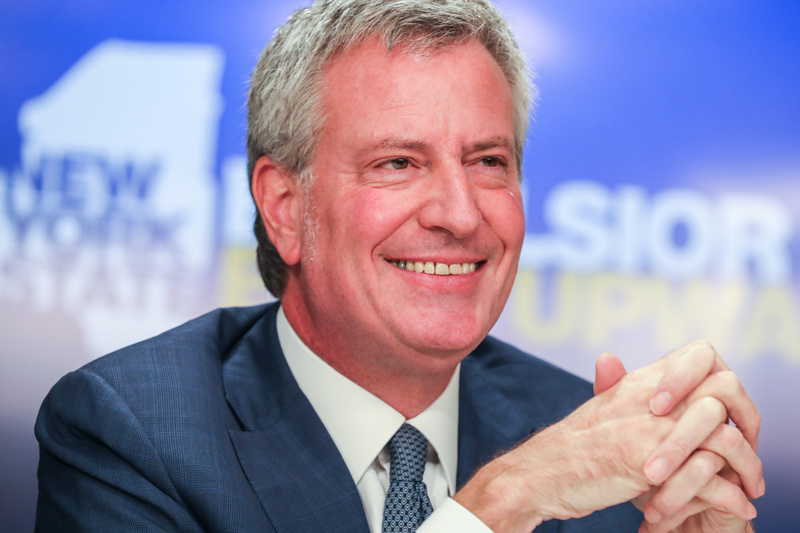 And know that New York City will have your back,” de Blasio said after signing, Reuters reported. The law took effect Tuesday. “Transgender and gender non-binary New Yorkers will no longer need a letter from a physician or an affidavit signed by a licensed health care provider to change their gender on their birth certificate,” the state Health Department wrote in a statement, The Gothamist reported. Puerto Rico, Oregon, New Jersey and Washington, D.C., also allow residents to change their birth certificates according to their gender identity. Doctors’ notes and gender confirmation surgery are not needed as prerequisites to change gender on official documentation in these states.